Paris, November 3, 2015. - IMC will hold its 36th biennial General Assembly in Rabat, Morocco, from 11 to 13 November 2015 in the framework of Visa for Music. Paris, le 20 octobre 2015. - Le President du Conseil international de la musique, M. Paul Dujardin, et la Secrétaire générale du CIM, Mme Silja Fischer, ont participé au 23e congrès de l’Académie arabe de la musique, qui s’est tenu du 5 au 7 octobre 2015 en Algérie à Constantine, Capitale de la culture arabe 2015. Le congrès avait pour thème l'attitude de la jeunesse arabe partagée entre la musique authentique traditionnelle et les genres musicaux modernes. Andrzej Ciepliński has been announced as the winner of New Talent, the annual EURORADIO competition aimed at young musicians. The 22 year-old from from Katowice, Poland gave a thrilling performance of Aaron Copland's Concerto for Clarinet and Strings. 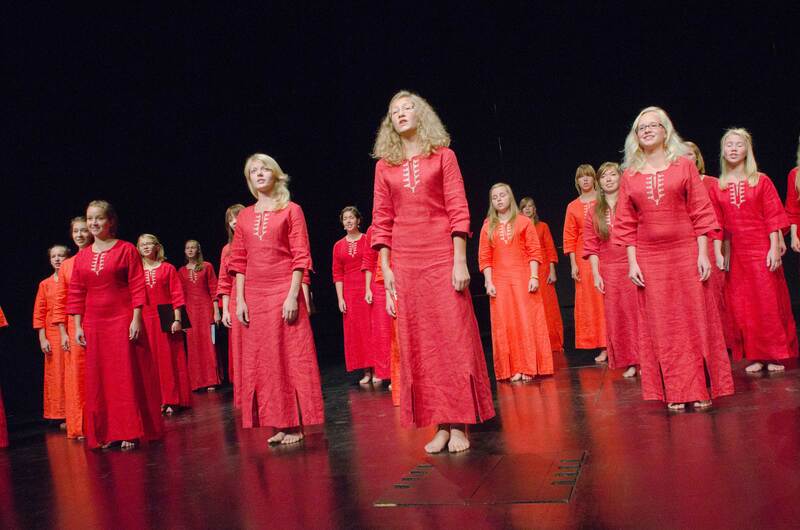 The International Council Music will take part on the 23rd congress of the Arab Academy of music, scheduled from 5 to 7 October in Constantine, said Sunday in Algiers head of this UNESCO's partner organization Paul Dujardin. Paul Dujardin, who was received by Minister of Culture Azzedine Mihoubi, broached the "collaboration" between the International Council Music, Algeria and the other Arab countries, on the occasion of this congress which will particularly discuss the training of the musicians, broadcasting and heritage. Art is a language that all people speak and that cuts across cultural, social, and economic barriers and enhances cultural appreciation and awareness. Art provides opportunities for self-expression, bringing the inner world into the outer world of concrete reality. The Universal Declaration of Human Rights states that everyone has the right "to enjoy the arts", as they constitute an important vehicle for individuals and communities to develop and express their humanity. The vitality of artistic creativity is also necessary for the development of vibrant cultures, for the protection and promotion of cultural diversity across the world and for the smooth functioning of democratic societies. Le African Music Development Programme (AMDP) est fier pour la rentrée 2015 d'étendre son réseau de partenaires sur le continent africain et de diversifier son action en s'inscrivant toujours plus dans l'actualité du secteur et en s'associant au dynamisme des festivals de musique qui comptent sur le continent! The main objective of this experience was to engage in cultural and professional dialogues between students of common or related background, to reinforce their knowledge of each other's cultural and musical expressions and promote a spirit of networking. It was a time of observation as well, with students identifying differences or similarities in teaching methods, between their home and hosting universities. A delegation from the Executive Board of the International Music Council took part in the 10th edition of the Pan African music festival in Brazzaville (Republic of Congo) which took place from July 18th to 22nd 2015 on the theme "The dynamics of African music in the diversity of cultural expressions". 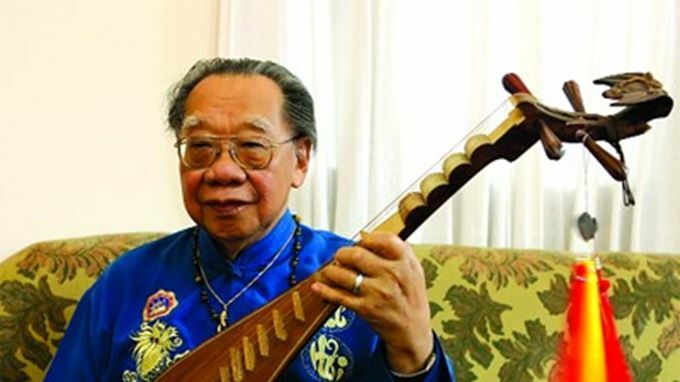 Professor Tran Van Khê, age 94, widely renowned Vietnamese traditional music scholar and an IMC member of honor, sadly passed away on June 24th 2015 in Ho Chi Minh City.